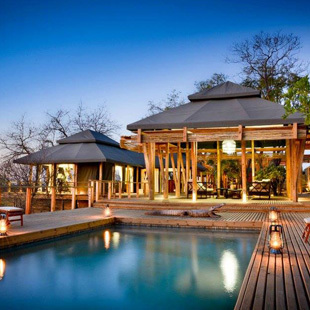 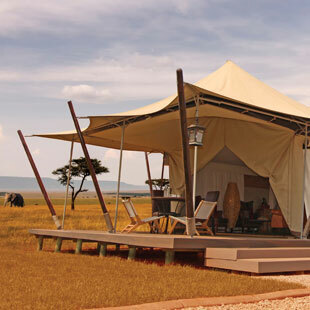 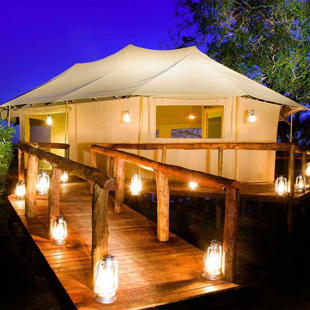 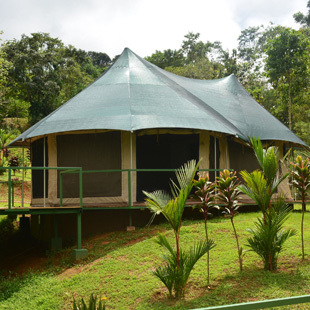 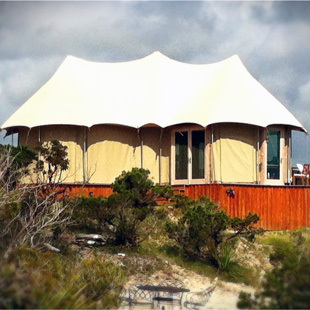 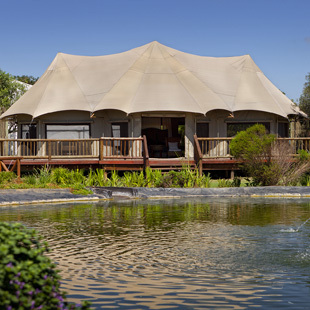 Luxury Tents specializes in High Quality Ultra-Luxury African Canvas Safari Tents, Cabin Tents, Eco-Lodges and Resort Tents. 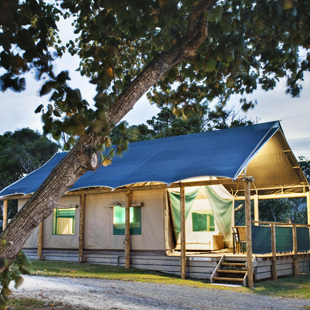 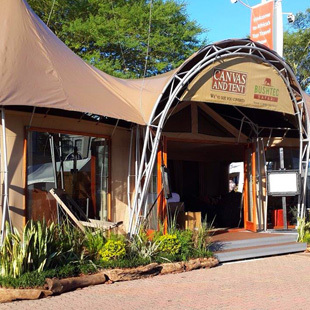 Since 1996 Canvas and Tent Australia (CTA) in conjunction with Luxury Tents Australia has successfully grown their business, predominantly distributing tents throughout Australia, New Zealand and the Pacific Islands of Fiji and Noumea. 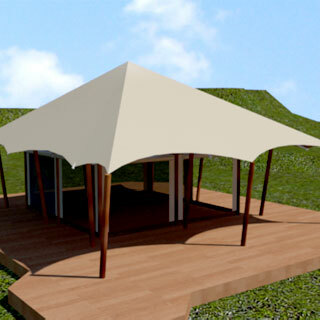 Today they have also included countries within Asia, Europe and the Americas in their marketing expansion. 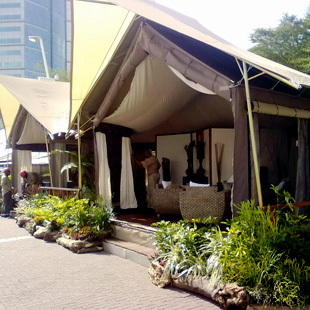 CTA and Luxury Tents offers a very unique range of ultra luxury modern and a somewhat different & varied types of tented accommodations, be it your own or our designs. 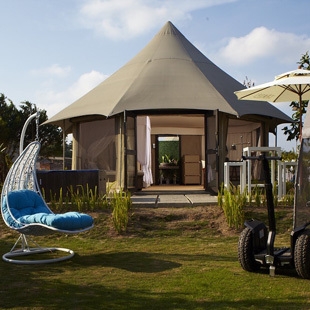 We work very closely with our customers to develop and try to meet all of their tented requirements in luxury canvas living, to ensure that we aspire to meet most of all their expectations. 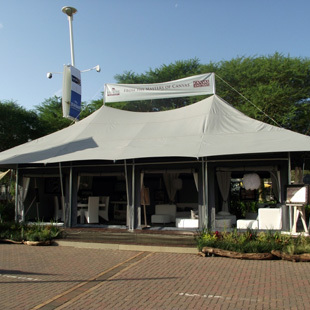 We pride ourselves in the level of customer service and attention to detail, that we offer from first contact until well after setup. 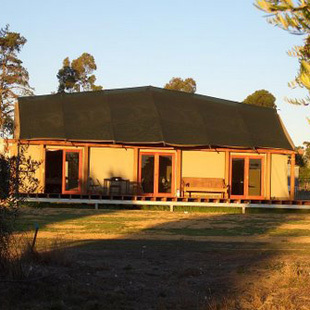 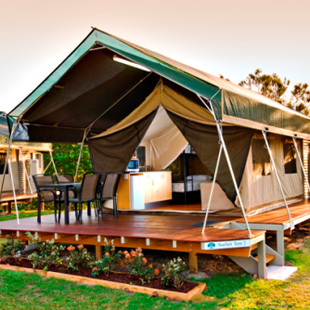 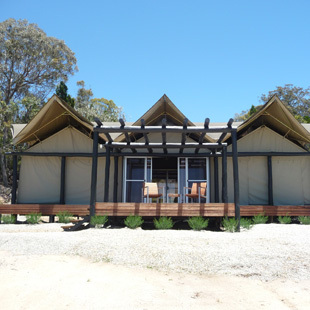 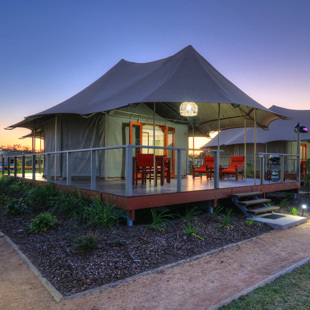 FINANCE NEWSCTA and Luxury Tents can now offer to their Australian Clients extended "Rental or Leasing Finance" for businesses and organizations wishing to purchase any of the Tents or Lodges displayed on this website.